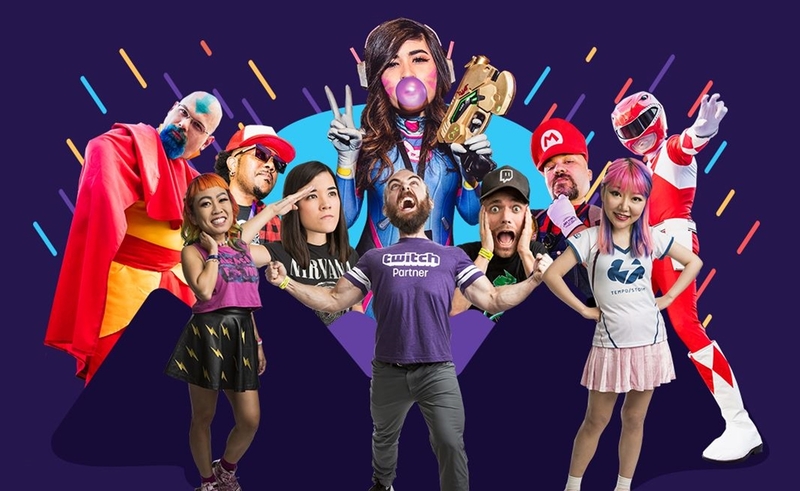 With VidCon and TanaCon firmly in the rearview mirror, Twitch announced today the launch of its TwitchCon Ambassador Program — whereby it has recruited 15 partners to headline programming throughout its own annual convention. TwitchCon — which celebrates Twitch creators, fans, moderators, and the brands that have helped the community flourish — will host its fourth annual gathering this October in San Jose, Calif. The creators who have been named ambassadors include: Avajaijai, Data_Dave, DeejayKnight, DistractedElf, djarii, Elspeth, EXBC, Gibson, pokimane, Sequisha, Skybilz, ThatBronzeGirl, UmiNoKaiju, Wish, and Xmiramira. Ambassadors will participate in panels, stage content, meet-and-greets, and more — not unlike VidCon’s ‘Featured Creators’ distinction. In addition to the Ambassador Program, Twitch also announced the debut this year of Games Done Quick Express — a charity event in which a slew of gamers will participate in a 50-hour speedrun marathon. (In speedrunning, gamers attempt to complete a game as fast as possible). Prospective participants can apply here beginning July 8. In terms of notable returning programming, Twitch is bringing back Artist Alley, where Twitch artists can vend their wares to attendees, as well as host a Cosplay Contest, with a prize pool of more than $70,000. Tickets for TwitchCon, which welcomed a staggering 50,000 attendees last year, are officially on sale as of today, beginning at $89.